The 40-minute IMAX documentary is in its first week of release at theaters across the country, including the Boeing IMAX Theater at Seattle’s Pacific Science Center. There’s also a 90-minute, 35mm version that’s coming soon. 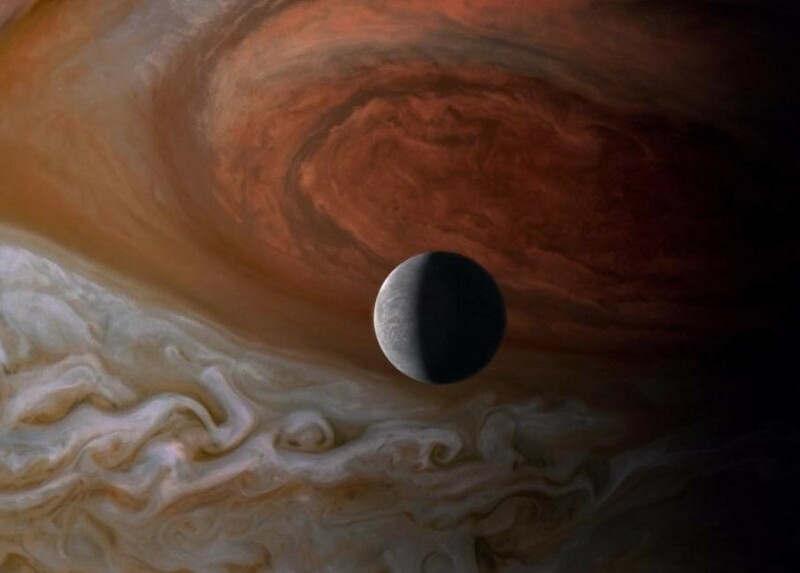 This entry was posted in GeekWire and tagged Movies, Science, Space. Bookmark the permalink.